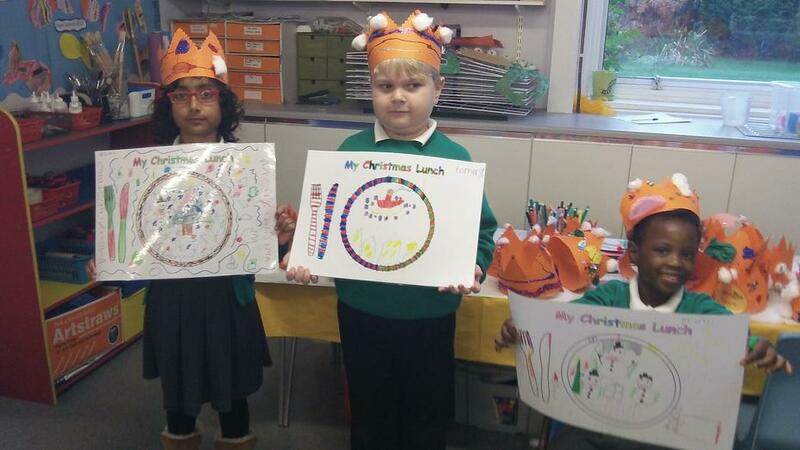 Orange Class worked very hard this term in preparation for the Christmas Nativity - Angel Express. They practiced hard at learning their lines and using sup in festive hats and jumperser speaking voices. They used their best singing voices and at one point had the audience in tears with their rendition of 'Away in a Manger'. 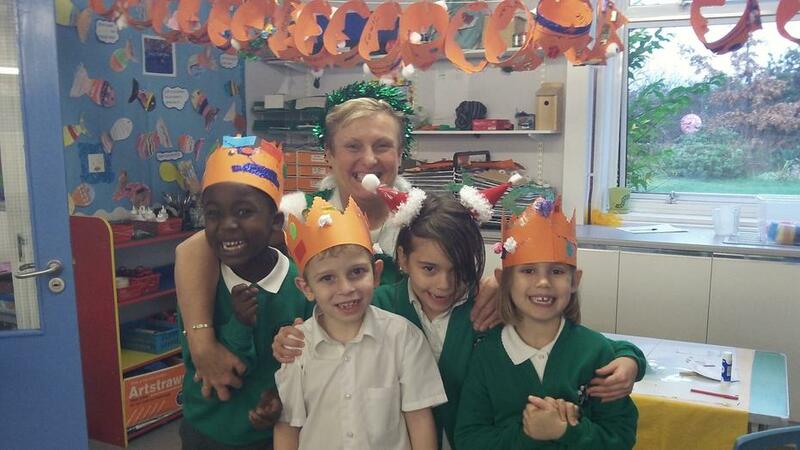 On Tuesday 15th December the children enjoyed having their Christmas lunch served to them by the teachers and other staff all dressed up in festive hats and jumpers. 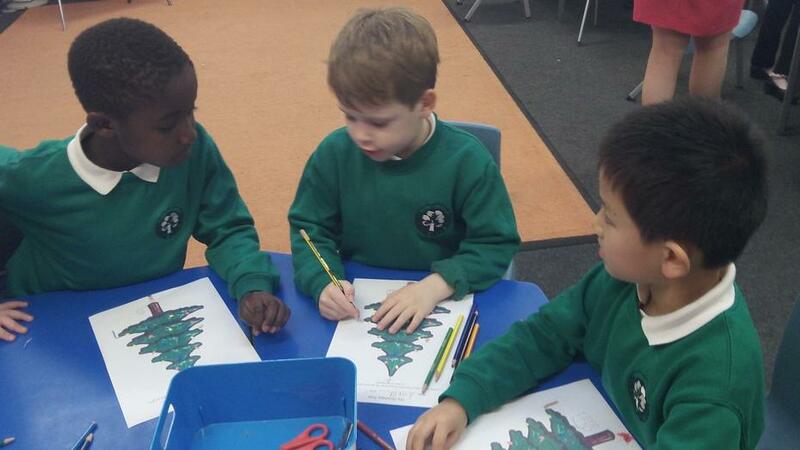 In class we reflected on what Christmas means to us and wrote poems about our thoughts. Orange Class had a visit from their new class teacher, Mrs Walker. 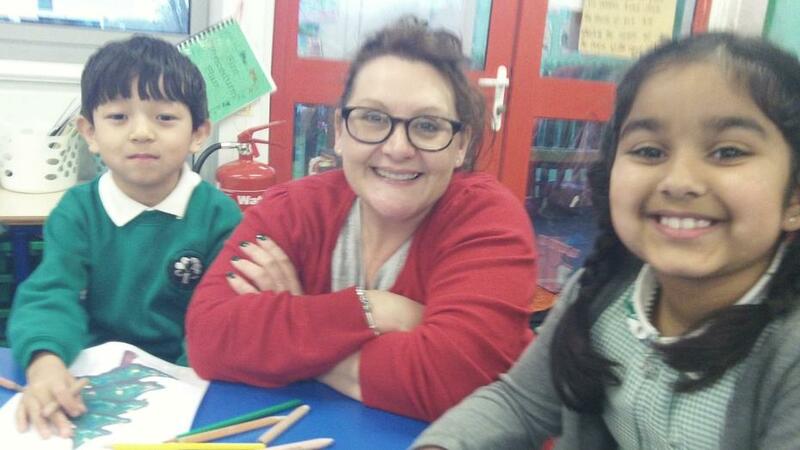 She spent two days getting to know the children and joining in with the fun activities. Mrs Walker is looking forward to doing great things with Orange Class in the Spring term so keep looking for any updates during the Spring term.